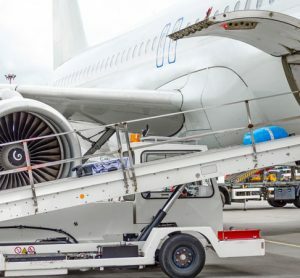 Baggage handling is the process of transporting passenger luggage from a check-in counter at a departure airport, onto a plane cargo hold and then to a collection point at an arrival airport. 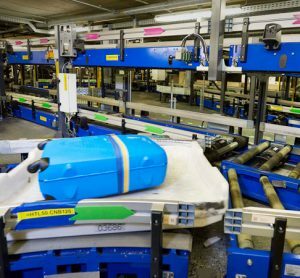 A baggage handling system (BHS) is made up of a number of different processes and checks. 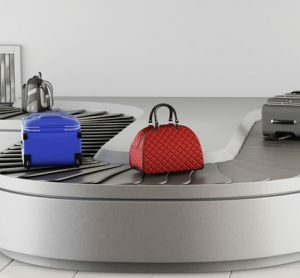 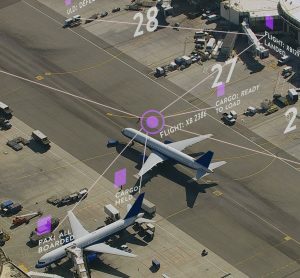 A BHS is designed to count bags, check weights of bags, balance loads, screen suitcases for security reasons, transport bags through an airport conveyor belt system and read bag information automatically. 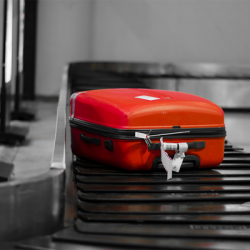 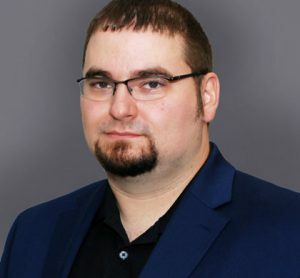 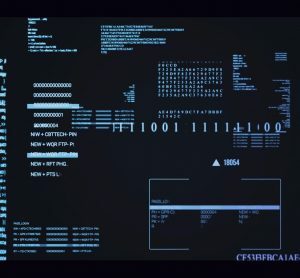 Joe Emery, Senior Sales Application Engineer at the Jervis B. Webb Company of Daifuku Airport Technologies, discusses the mobile inspection table, and how it is revolutionising the baggage handling space. 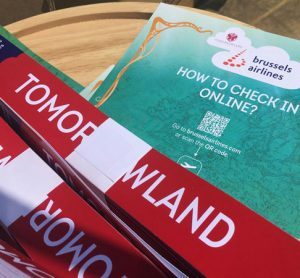 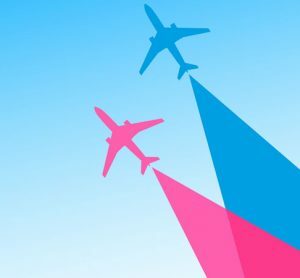 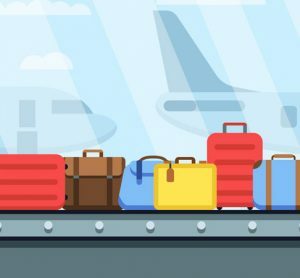 With changes to the Ryanair and Wizz Air baggage regulations, concerning a limitation in free cabin baggage, Lithuanian Airports has seen a sharp increase in the percentage of checked baggage. 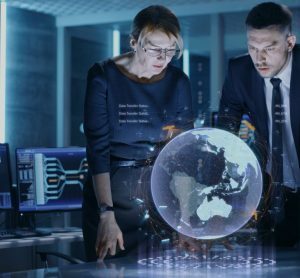 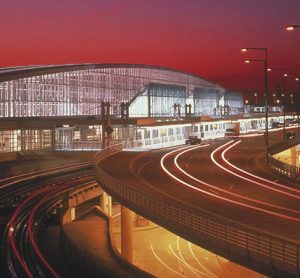 Maurine Crabb, Baggage Strategy Implementation Manager at Heathrow Airport, discusses her highlights from Airport IT & Security 2018 and what she will be looking forward to at this year’s event. 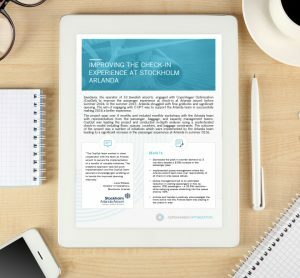 Swedavia, the operator of 10 Swedish airports, engaged with Copenhagen Optimization to improve the passenger experience at check-in at Arlanda airport before summer 2016. 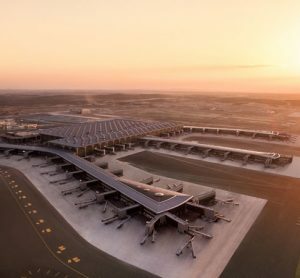 Munich Airport worked with Copenhagen Optimization with the aim of improving the passenger experience at check-in for Terminal 1.